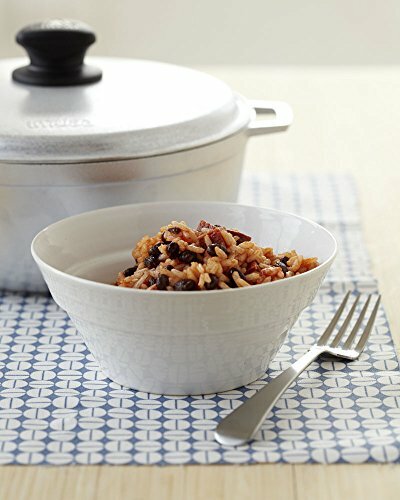 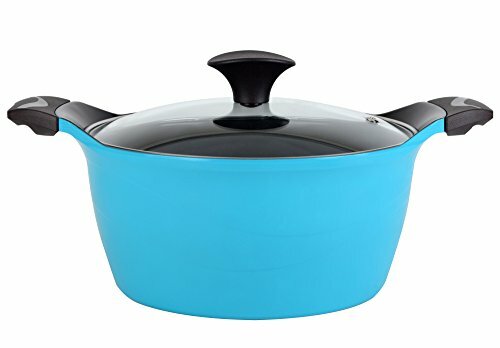 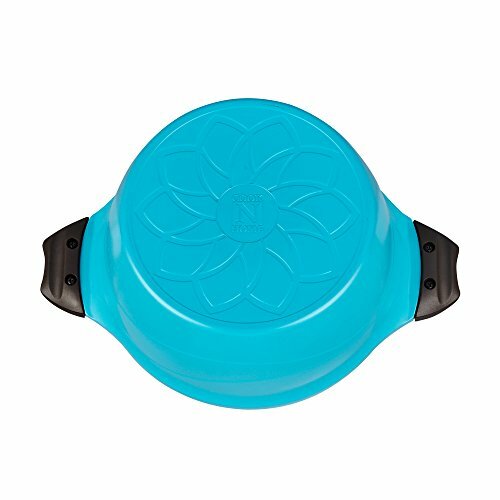 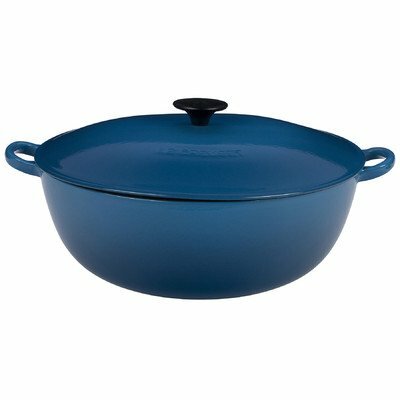 Cook N Home Nonstick Ceramic Coating Die Cast High Casserole Pan with Lid, 4.2 quart, Blue ~ Casseroles ~ Rika Jones - buy kitchen cookware with confidence! 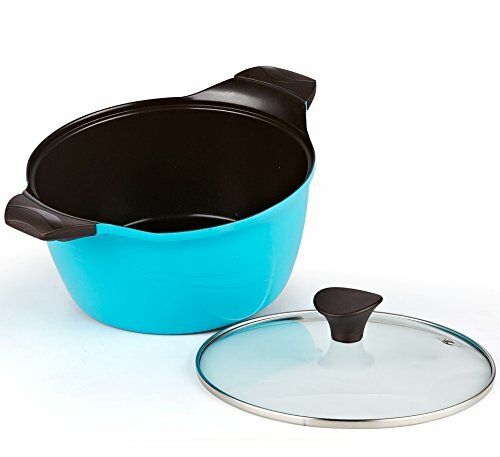 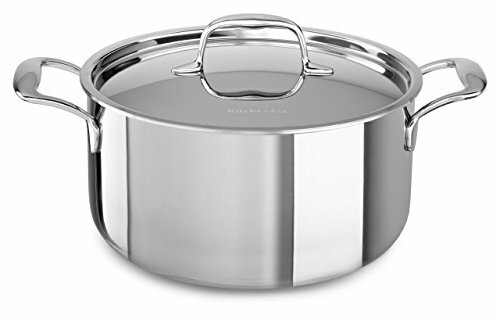 What's in Box: Cook N Home Nonstick Ceramic Coating Die Cast High Casserole with Glass lid 4.2-Qt, Extra Hard and Super Smooth Ceramic type coating better performance than common type nonstick, it is PTFE and PFOA free. 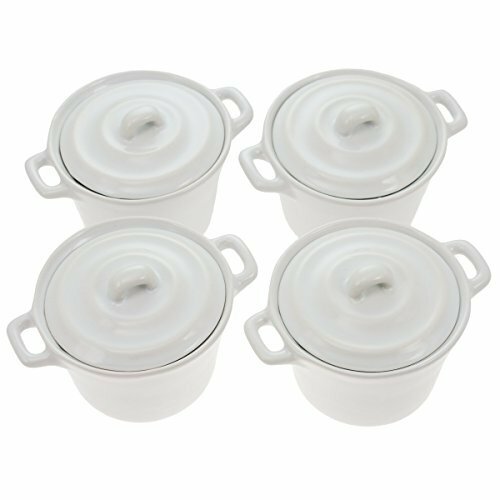 High quality pressure casting manufacturing by advanced technology, fine grade aluminum to ensure superb heat distribution. 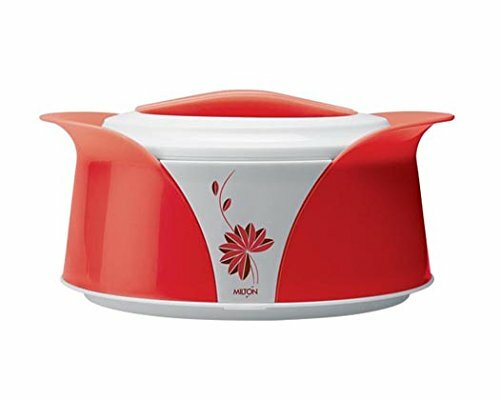 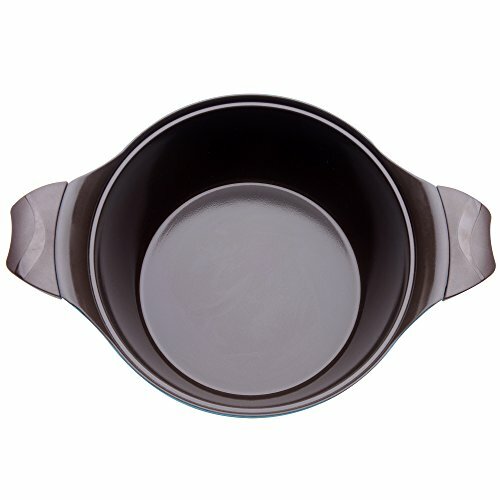 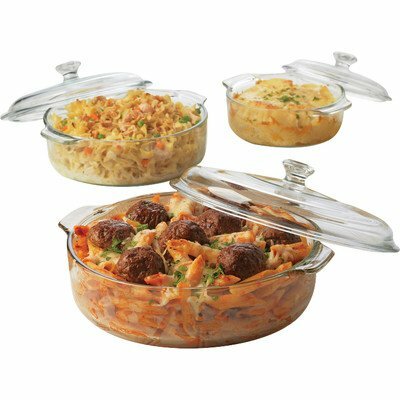 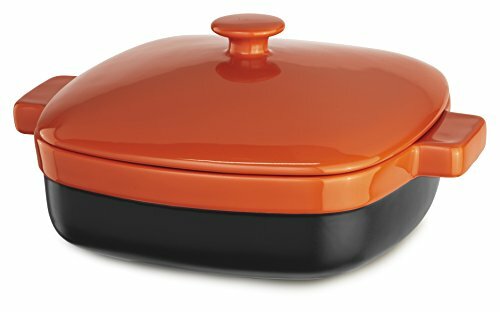 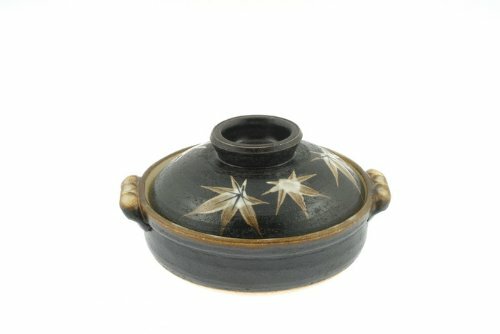 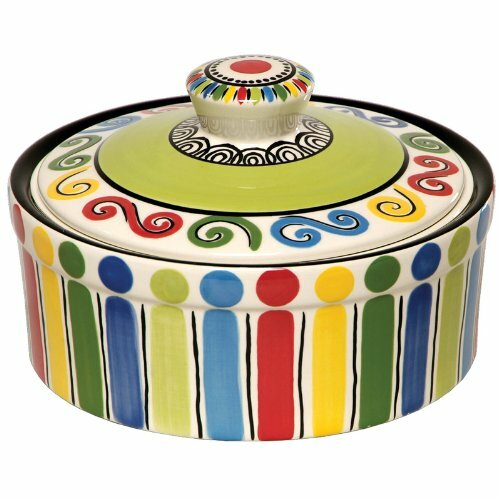 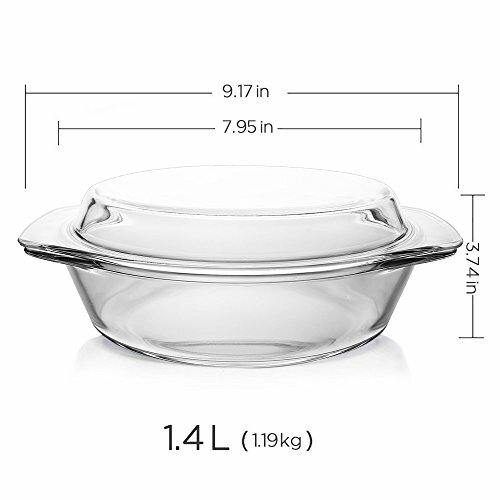 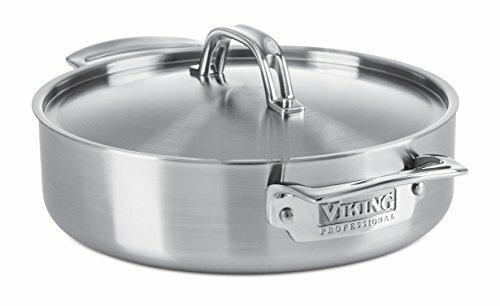 Dishwasher safe, Not for Induction stove, works on all other type include Gas, Electric, Coil, Halogen, Ceramic Heating Etc.